The following is a five page pictorial record of the shops in Brookmans Park as they were in August 1994. All the names of proprietors are those who were responsible for the shops when the photographs were taken and not necessarily the current owners. 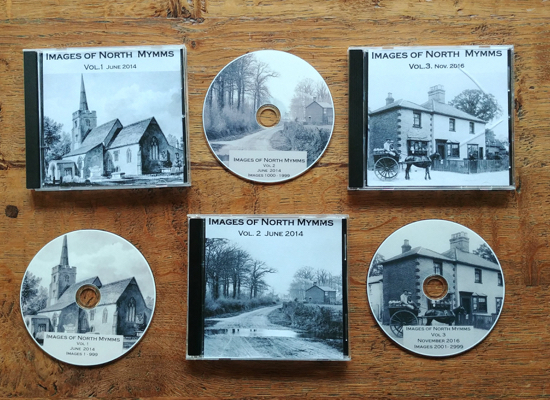 Permission to reproduce the images online was given by the former North Mymms Local History Society (NMLHS). 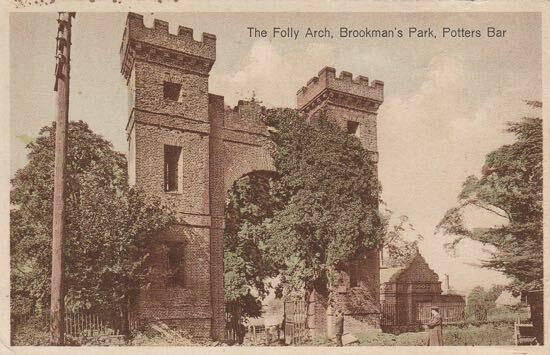 The material was taken from the news archive of the former Brookmans Park Newsletter.